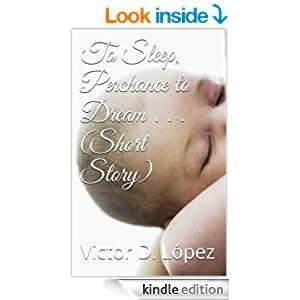 Free short stories through June 30, 2015 | Victor D. López, J.D., Esq. 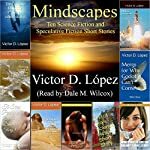 The two shortest stories in my Mindscapes short story collection are available free of charge through the end of June. Click on the book cover below to download “The Riddle of the Sphinx: Solved” and “Justice” from Smashwords. These will also be available for free download for the month from iBooks and Barnes & Noble. Please check out my other current titles from Smashwords and other leading retailers. You can also find previews of my two current business law and legal environment of business textbooks at my publisher’s site: Textbook Media Publishing. These are among the most affordable, student-centered textbooks available. If you are a colleague who teaches business law or related legal studies courses, please request a review copy from my publisher of either Business Law: an Introduction 2e orThe Legal Environment of Business 2e.